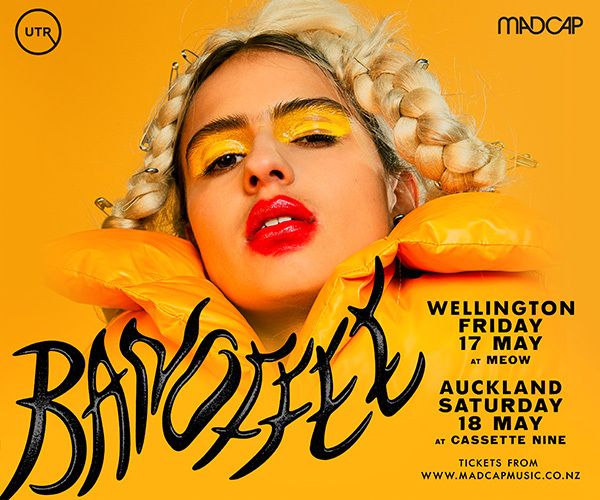 Incendiary freejazz/improvisation trio the Melancholy Babes celebrate the release of their new album with a North Island tour. 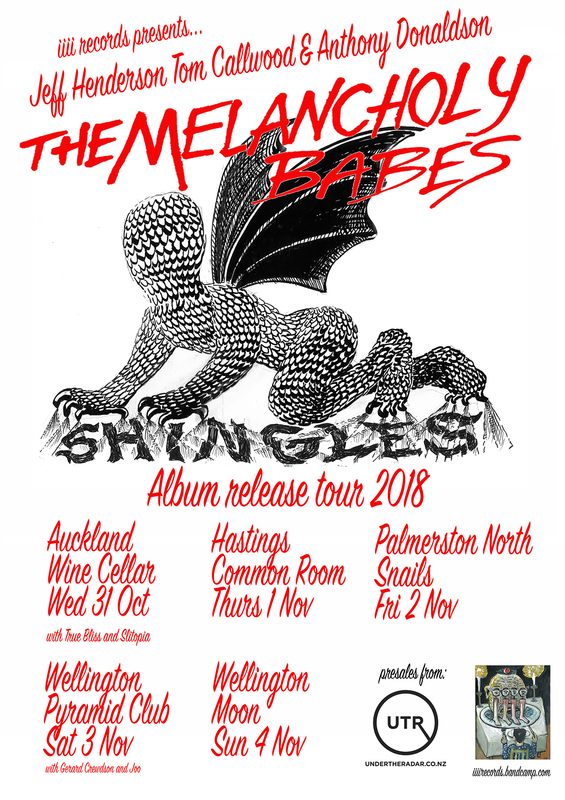 Comprising of saxophonist Jeff Henderson, bass player Tom Callwood and drummer Anthony Donaldson, the Melancholy Babes present their fifth live album - “Shingles”. 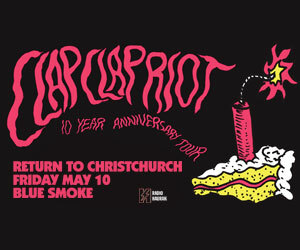 perhaps the bands most intense album to date, with slow burning doom laden dirges giving way to burning high energy romps. 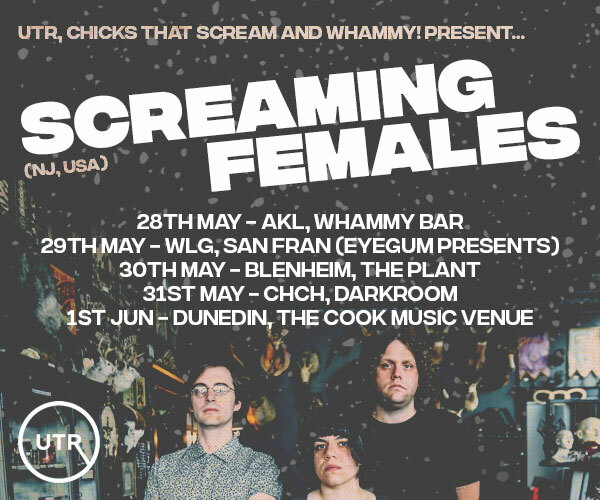 Between them the group has performed with many of the brightest lights in New Zealand music and international improvised music, including The Phoenix Foundation, the Front Lawn, Six Volts, Upper Hutt Posse, NZSO, Stroma, Mike Nock, Han Bennink, Peter Broetzmann and many more.